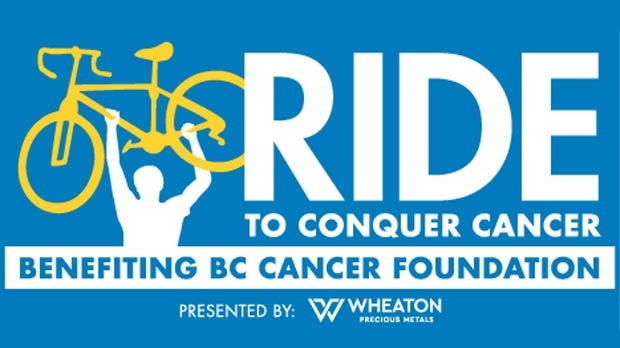 CTV will be teaming up with The Ride to Conquer Cancer Presented by Wheaton Precious Metals benefiting BC Cancer Foundation for the 10th consecutive year! Two days, 200 kilometres, 10 epic years. The Ride to Conquer Cancer has raised more than $85.3 million for the BC Cancer Foundation and is B.C. 's largest fundraiser. Join thousands of Riders of all abilities in The 2018 Ride to Conquer Cancer – an epic two-day ride of over 200 kilometres. 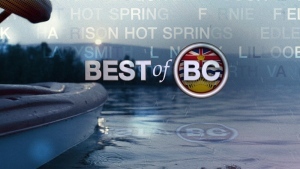 Team CTV will ride benefitting the BC Cancer Foundation on Aug. 25 and 26 with one common goal: a cancer-free future!